#12 -11.45oz/sq.yd. 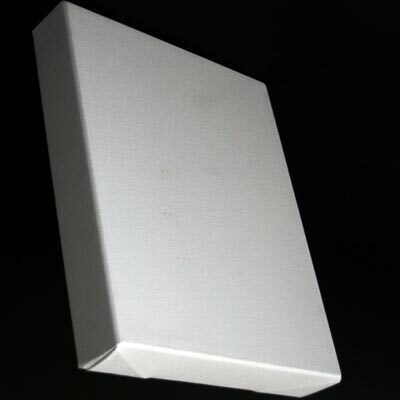 – heavy weight unprimed canvas 144″ width. Genuine numbered duck, not 12oz. TO ORDER, ENTER THE DESIRED QUANTITY OF PACKS AND ADD TO CART. 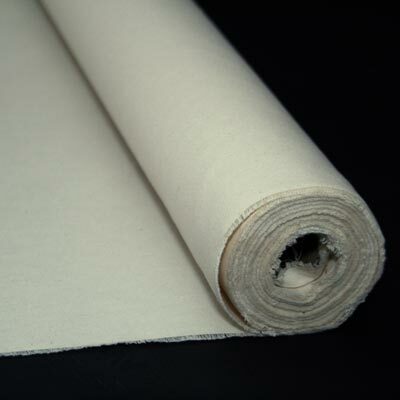 #12 - 11.45oz.sq.yd.- heavy weight unprimed canvas 120" width. Genuine numbered duck, not 12oz. This product is a 3 yard pack, folded for easy storage and shipping. TO ORDER A CUSTOM YARDAGE, ENTER THE DESIRED QUANTITY OF PACKS AND ADD TO CART.